We also wrote – and have implemented – a formal deaccessioning policy. 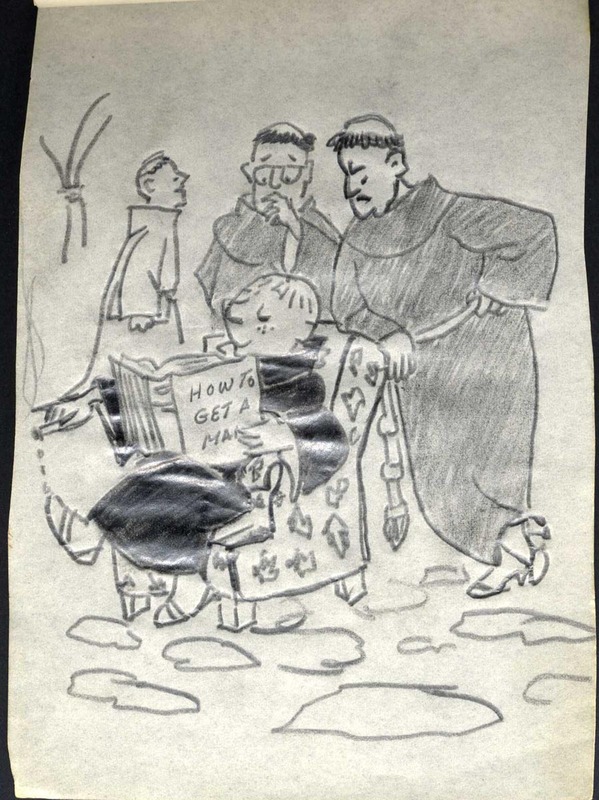 Collections that were processed or partially processed with NHPRC funds include the papers of community historians Allan Bérubé and Eric Garber, artist and curator Adrienne Fuzee, World War II veteran Helen Harder, community activist John E. Teamer and bisexual activist/sexologist Maggi Rubenstein. 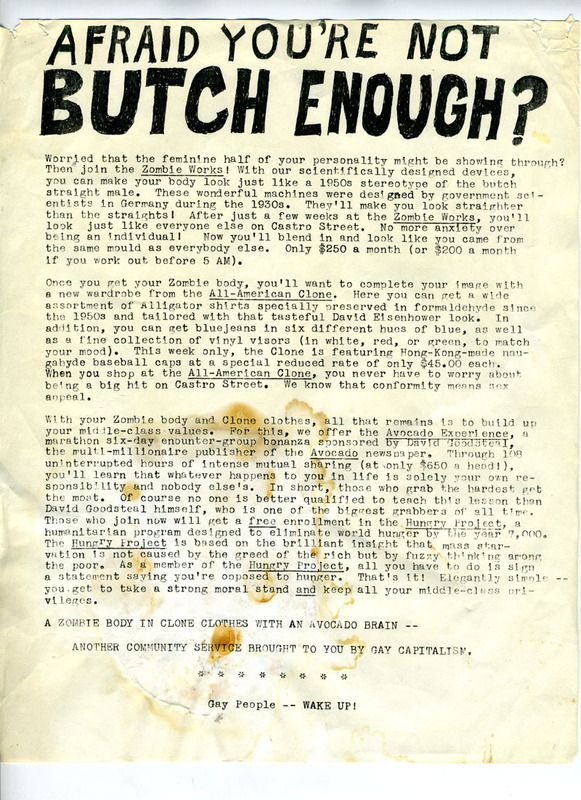 Newly processed organizational records include materials from Community United Against Violence, various chapters of Black and White Men/Men of All Colors Together, the Wide Open Town History Project, the Filipino Task Force on AIDS, and women-owned businesses like the Bay Brick Inn and the Oracle Feminist Bookstore. 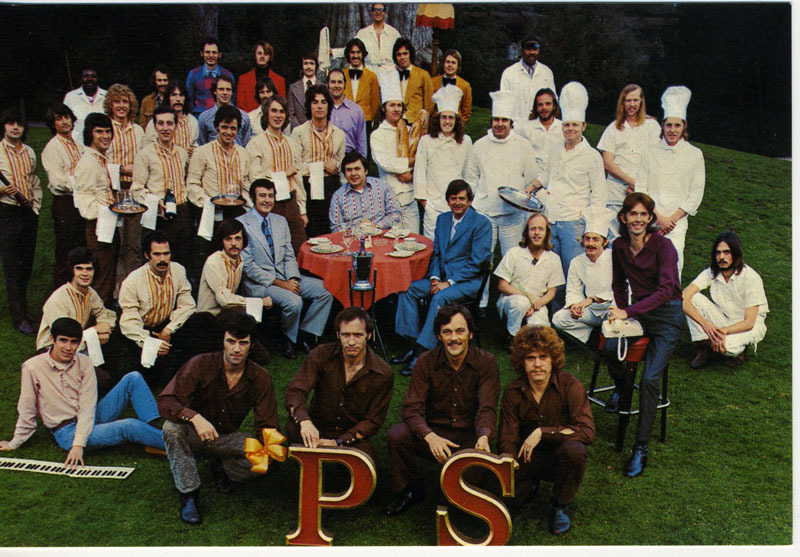 These collections document personal relationships, professional lives and cultural phenomena. Topics covered include the homophile movement and gay liberation; transgender rights; sports; religion and spirituality; racial politics; art, music and literature; the leather community; military history; and the history of AIDS and AIDS activism. These collections contain photographs, audiovisual materials and artifacts as well as manuscript materials. Ernest Posey notebooks, a new collection! 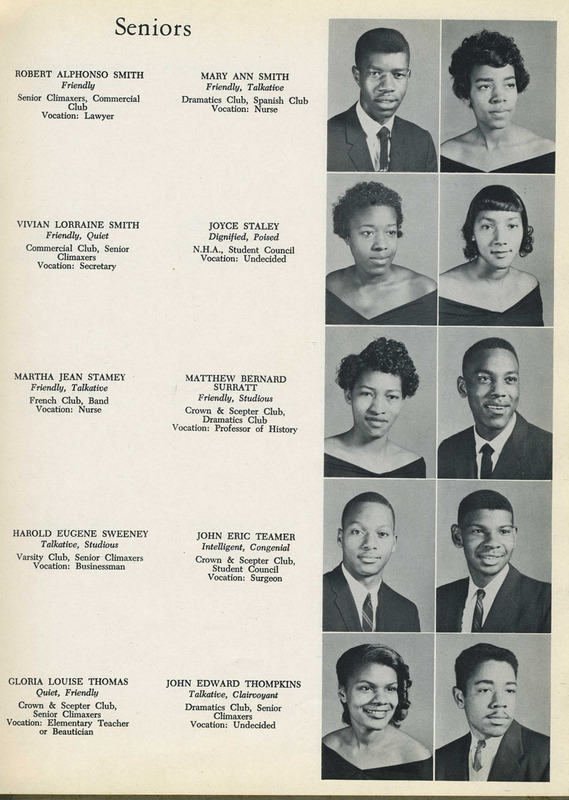 Born in New Orleans, Ernest Posey earned a degree in Fine Arts from Louisiana State University and a degree in architecture from Tulane. 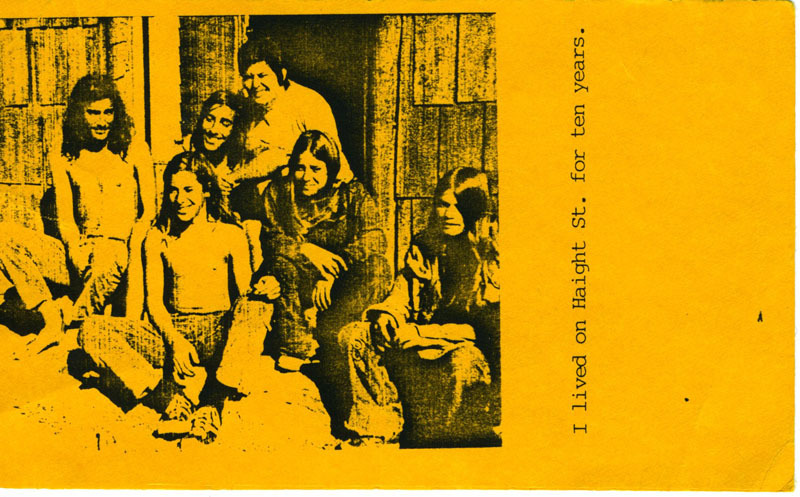 In the 1970s Ernest moved to Mendocino County, where he bought a small cabin and a working studio. In the fall of 2007, Ernest was diagnosed with a brain tumor, and passed away shortly thereafter. 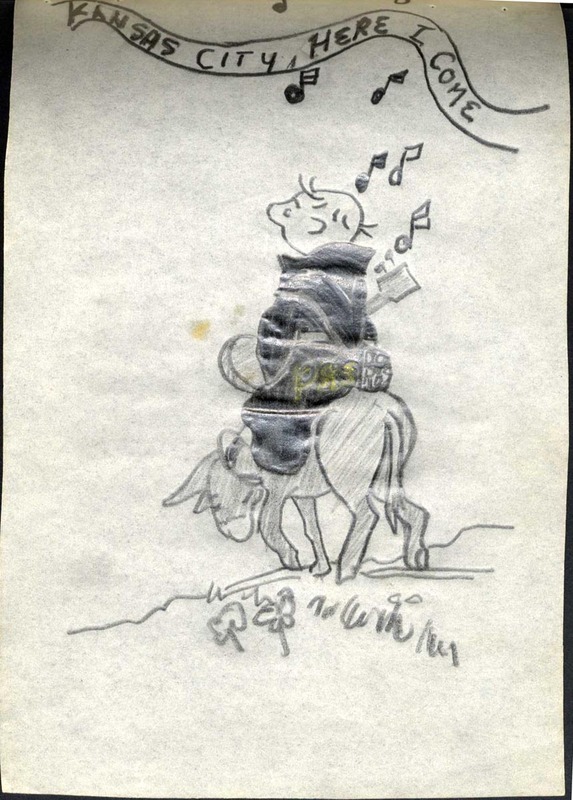 Posey’s estate has donated a series of journals to the GLBT Historical Society in which Ernest drew sketches, mockups of art installations, wrote dream descriptions and kept various ephemera from his daily life. The journals span 1968 to 2007, and are a fascinating glance into the creative life and work of Ernest Posey. 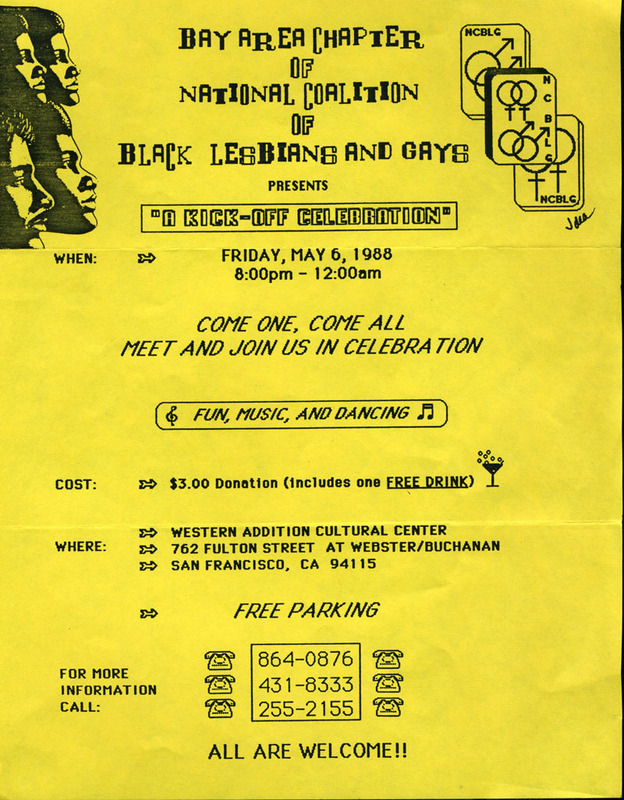 The collection is open for research at the GLBT Historical Society. 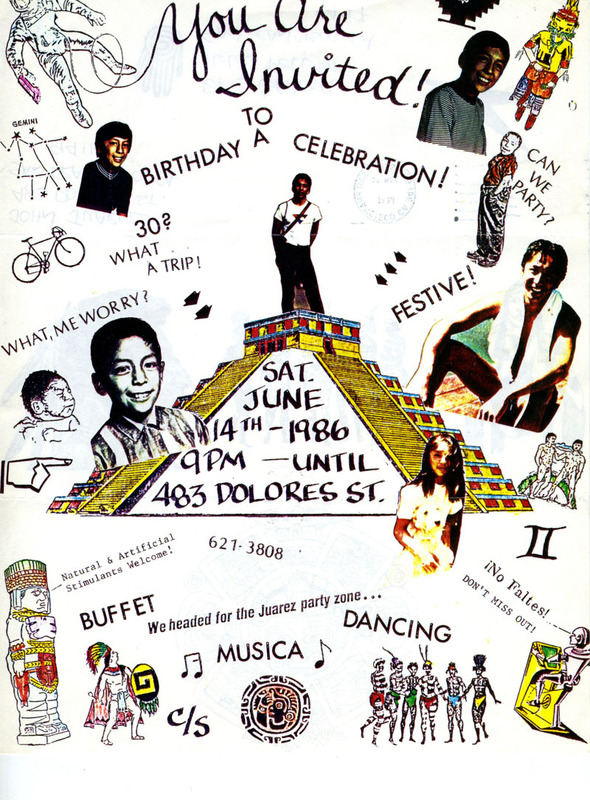 In addition, the estate of Ernest Posey has created a website where you may view selections of Ernest’s artwork, and read a biography. 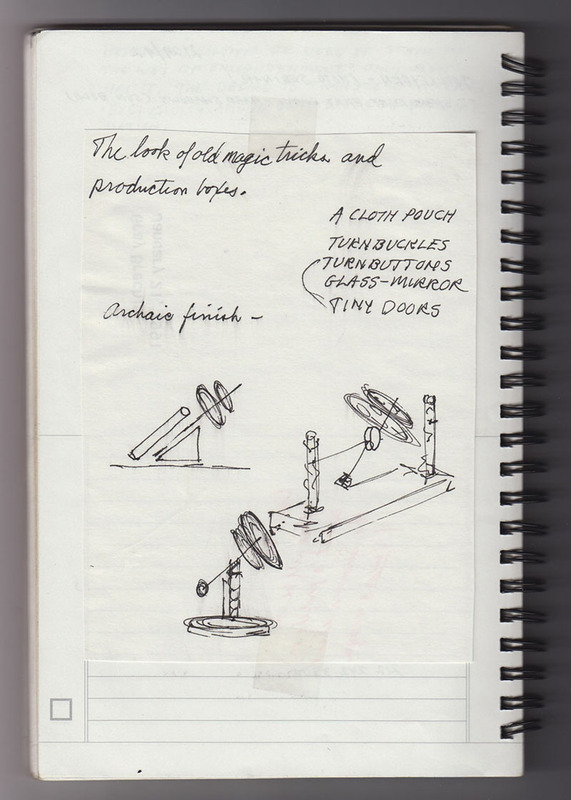 Drawing from Posey’s 1989 notebook. 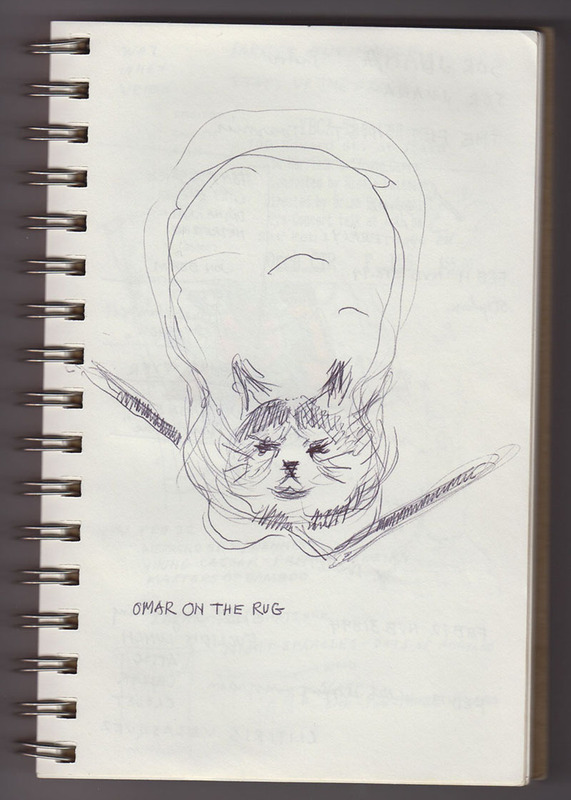 Drawing from Posey’s 1990-1992 notebook. 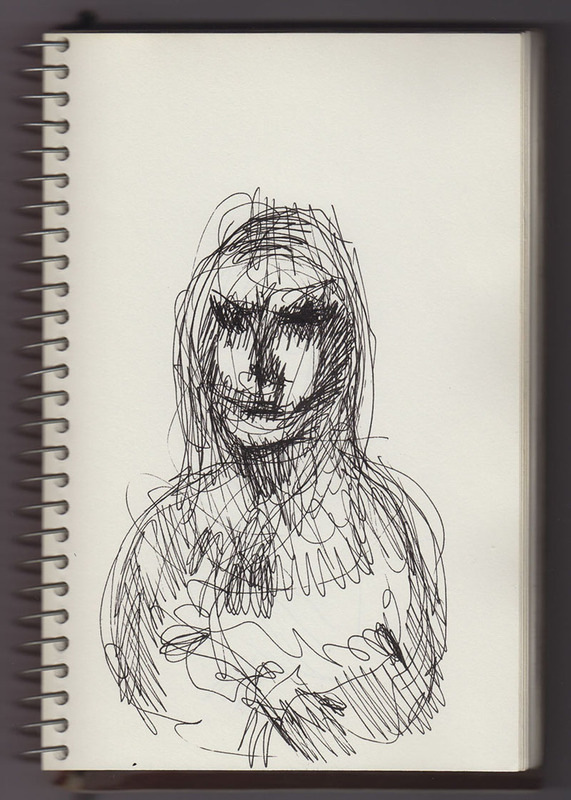 Drawing from Posey’s 2006-2007 notebook. 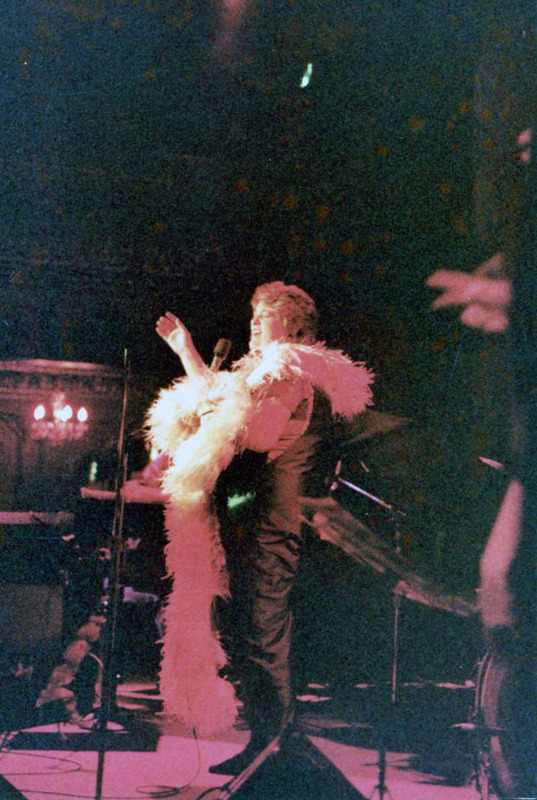 Silvia Kohan was an Argentinian-Jewish lesbian singer and songwriter. She was known for her big voice, flamboyant costumes and showy stage presence. 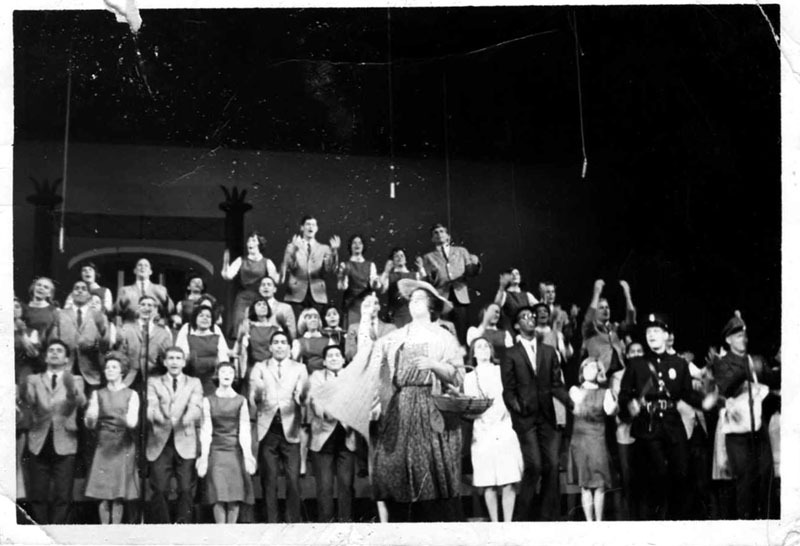 Her family emigrated from Argentina in 1957 when she was ten years old, and she learned English by singing show tunes. Her only commercial album, “Finally Real,” was produced by George Winston and released in 1984. Her best known original song was called “Fat Girl Blues.” The collection contains journals; scrapbooks; correspondence and e-mails; photographs that date back to her childhood; music and lyrics; publicity materials; DVDs and audio recordings of her music, performances, and life; materials from her memorial; and costumes. 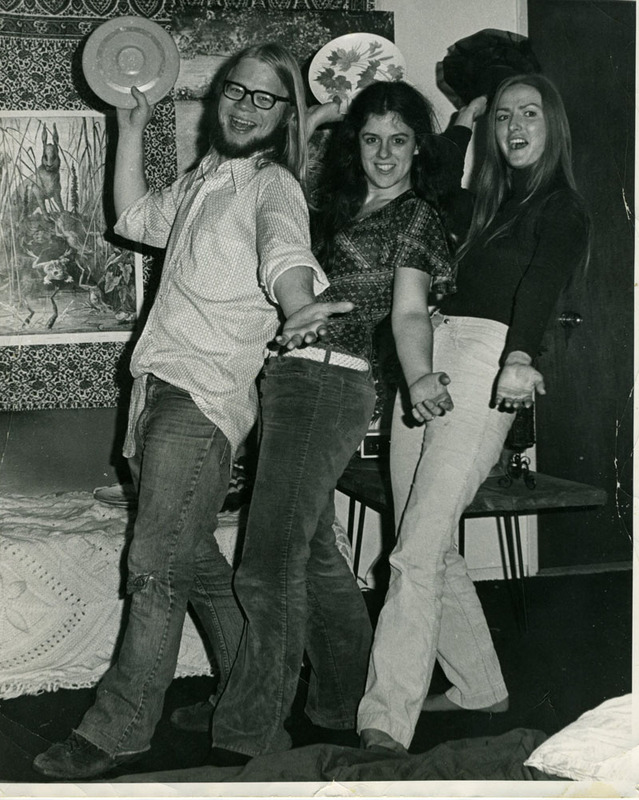 Kohan toured with the group Up with People for five years, starting in 1965 (the year the revue formed) and we found these great photos in her collection. Up with People! Kohan toured Europe, Asia and the U.S. with the revue for five years, starting in 1965. 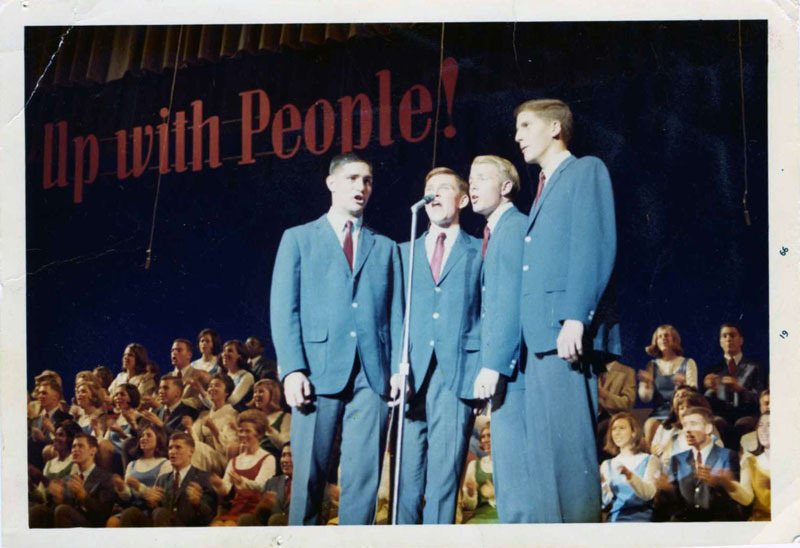 Up with People–looks like that’s Kohan, front and center, circa 1965. 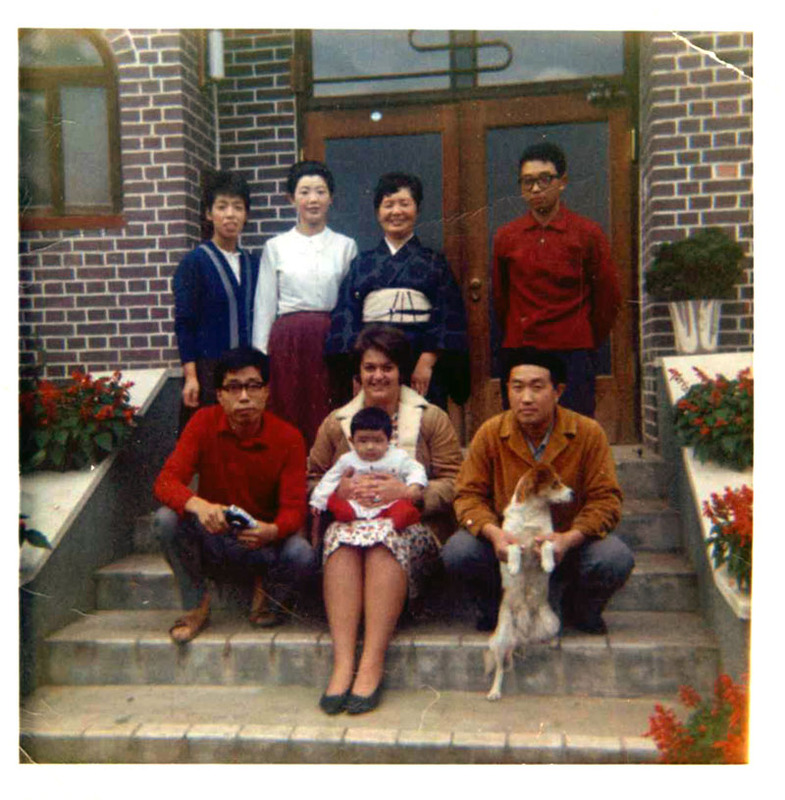 Silvia Kohan, in Japan, with Up with People, 1966. Can you help us identify this item? 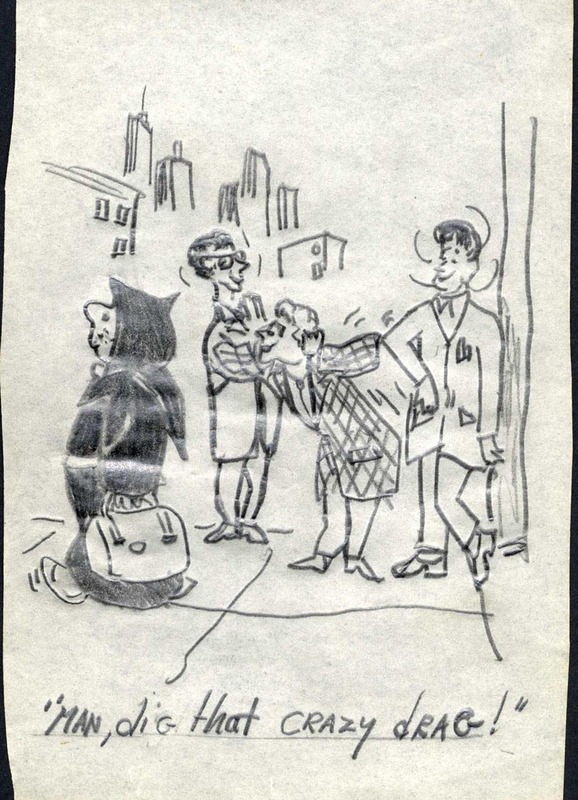 We found this small hand-drawn booklet of cartoons in a carton with other miscellaneous materials. Can anyone help us figure out what it is so we can catalog it? 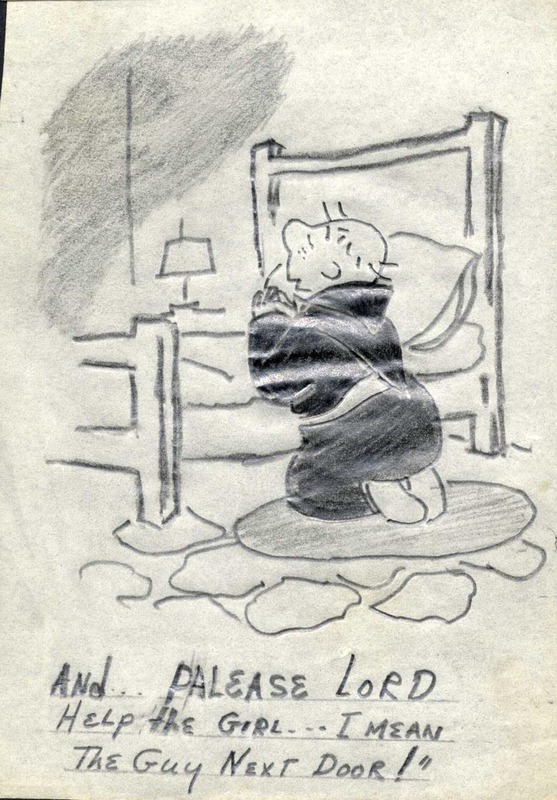 I just finished processing the Eric Garber papers (1996-20) and have to say that I was quite charmed by him. 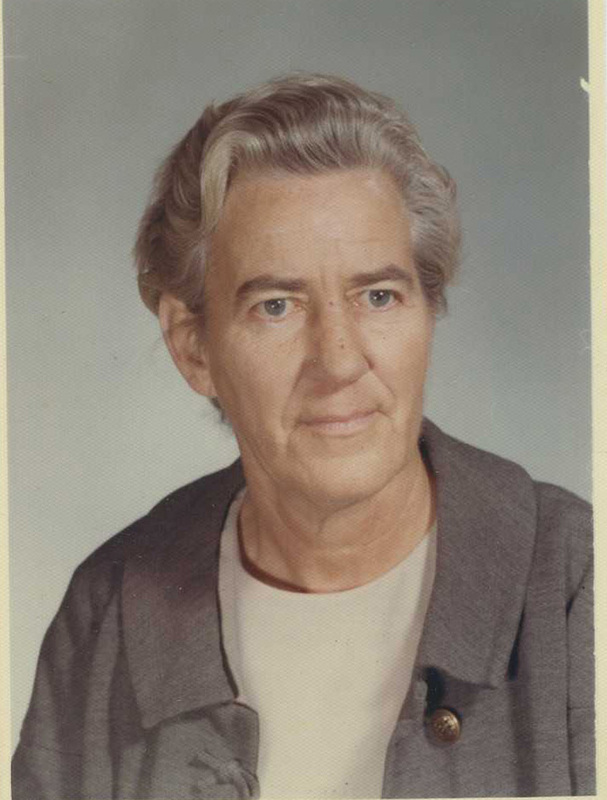 Garber was an activist, writer and historian. 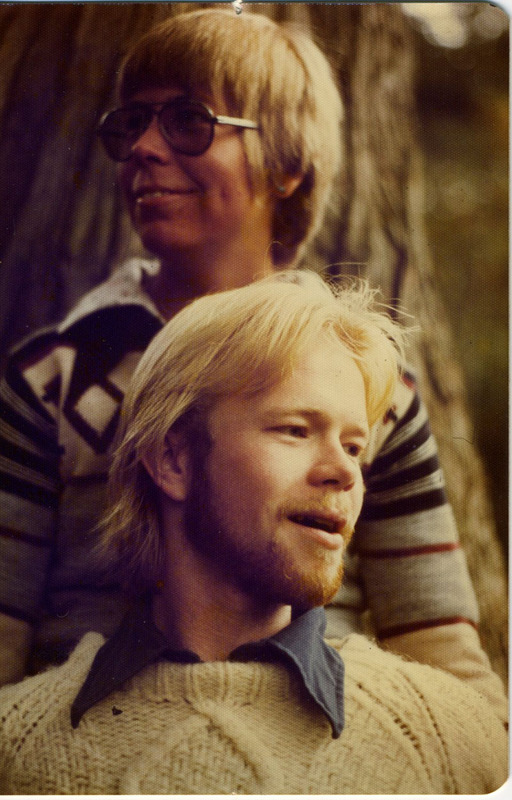 He was one of the founding members of the San Francisco Lesbian & Gay History Project and a founder of the Historical Society. His interests were broad, ranging from LGBT people in the Harlem Renaissance to alternative sexualities in science fiction, fantasy and horror literature, and his expertise in those subjects was nationally recognized. His better known works include T’Ain’t Nobody’s Bizness: Homosexuality in Harlem in the 1920s; the annotated bibliography, Uranian Worlds: A Reader’s Guide to Alternative Sexuality in Science Fiction and Fantasy, which he edited with Lyn Paleo; and Swords of the Rainbow, an anthology he edited with Jewelle Gomez. 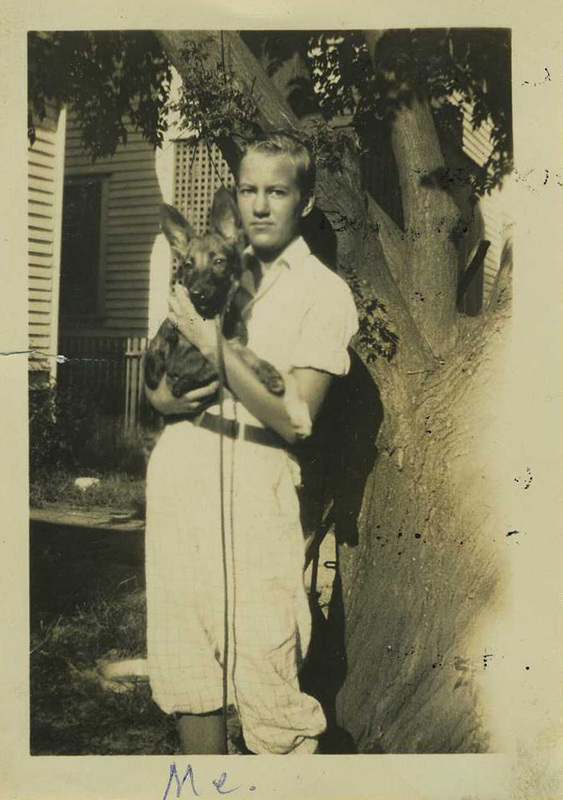 Garber corresponded with a who’s who of writers and historians interested in LGBT life and letters, and his papers document the growing interest in and growth of the fields of LGBT history and literatary studies. 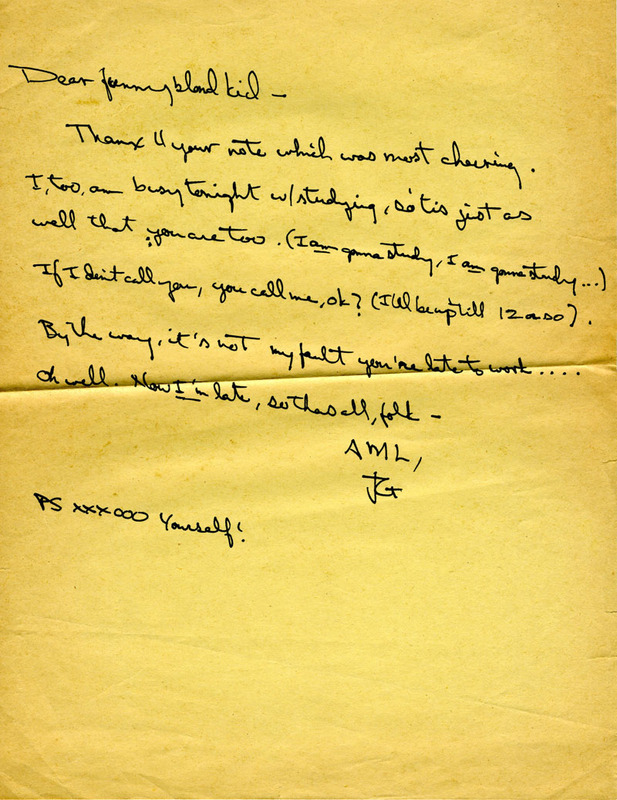 The collection includes personal and professional correspondence, writings, his very thorough biographical and subject research files, materials from the History Project and Historical Society and its members, personalia and photographs. 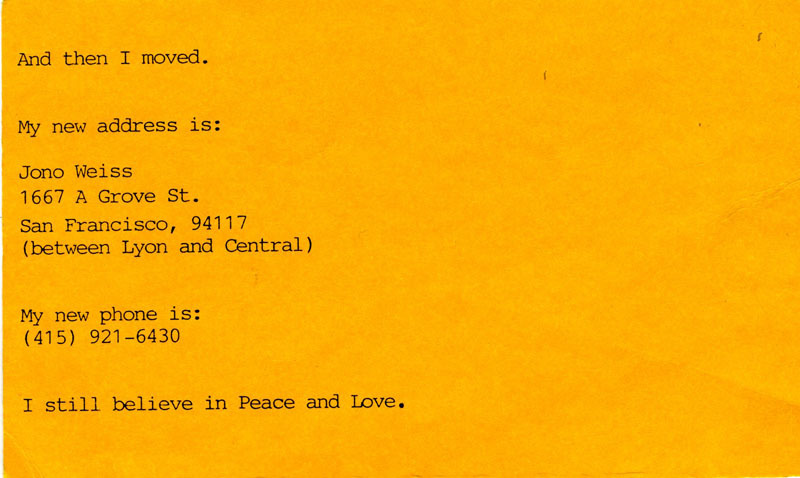 Garber’s BAR obituary notes that he was “passionately commited to gay liberation and ending all forms of oppression.” His collection reveals that he was a dedicated activist and scholar with many good friends who seemed to enjoy life and have a lot of fun. 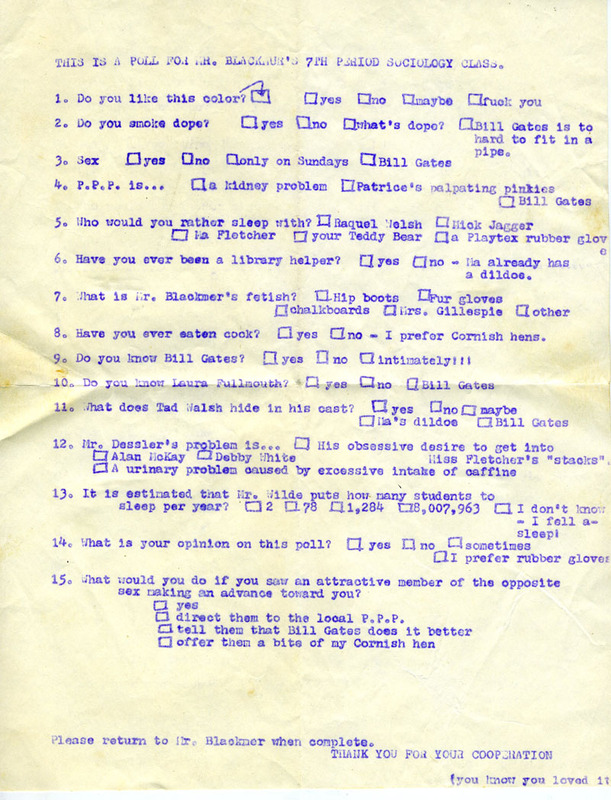 A [mimeographed] poll from 7th period sociology class — high school years? 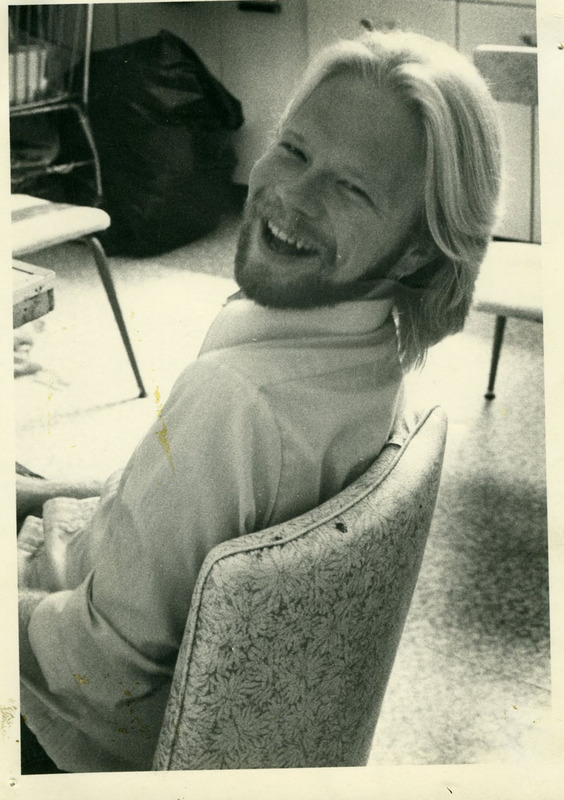 Commenting on the “Castro Clone,” late 1970s. 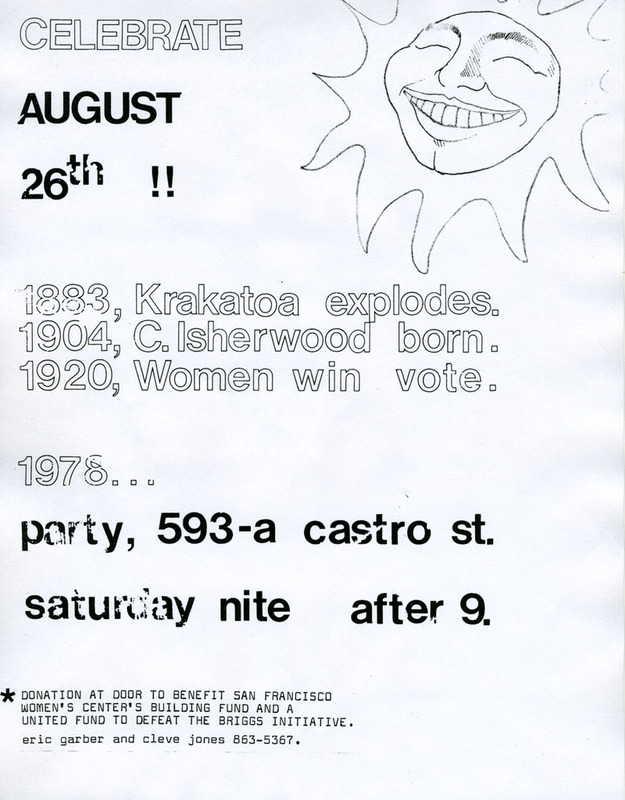 Thanks to Randy Alfred for pointing out this was a Red Queen leaflet by Arthur Evans from 1978. 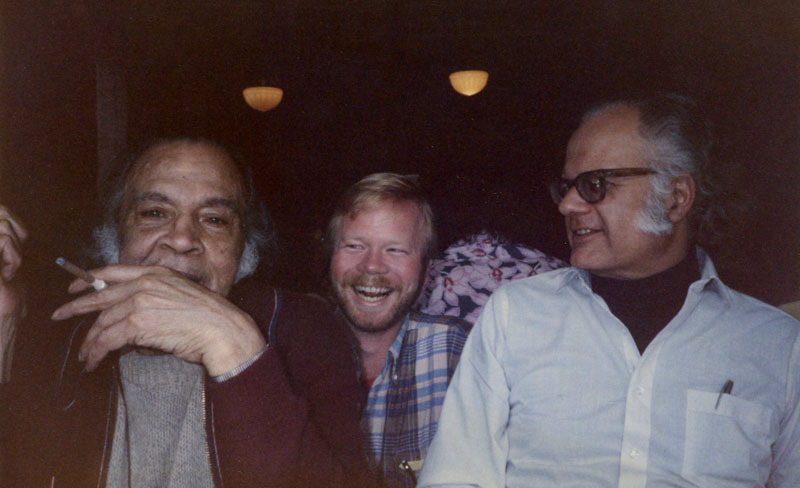 Writer and artist Richard Bruce Nugent, Eric Garber and a friend/colleague, 1980s. 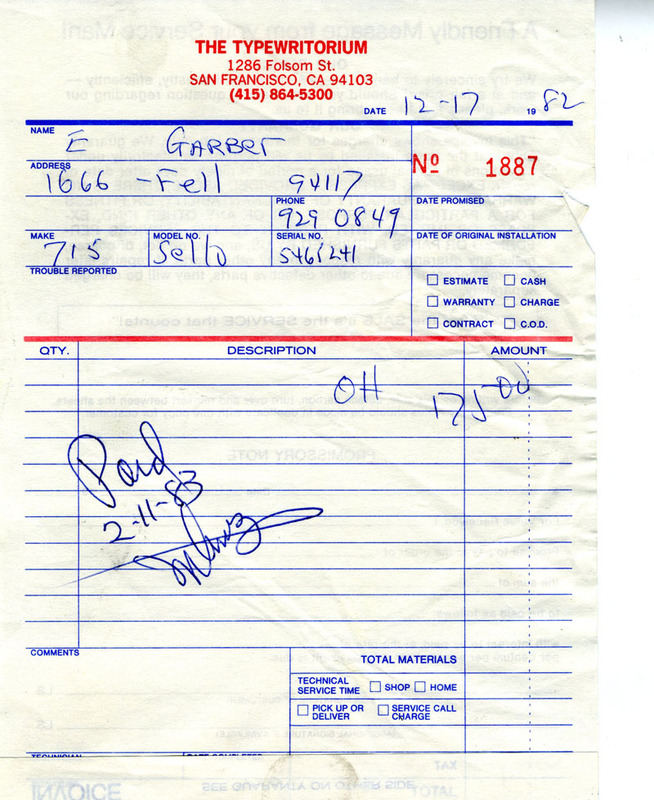 Garber’s papers contain his correspondence with Nugent. That quote was taken from the oral history interview Helen Harder did with historian Allan Bérubé for his World War II History Project. 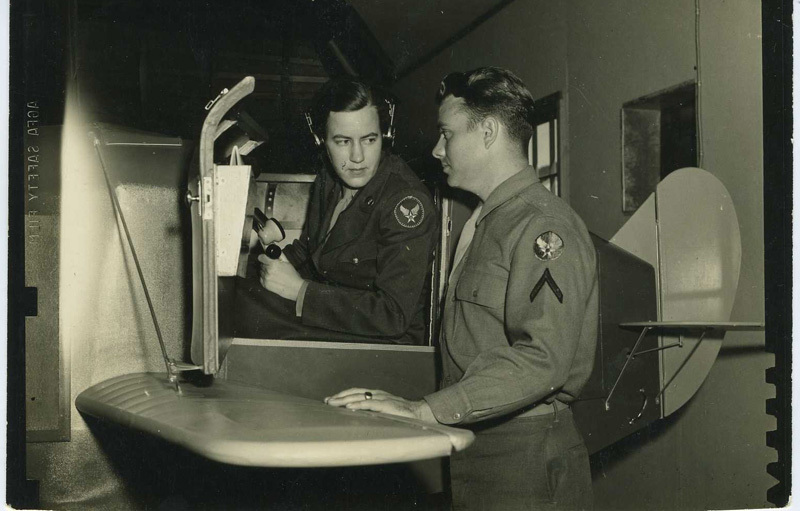 Born in 1918, Harder (nee Eleanor F. Sugg) was a flight instructor in the Women’s Army Corps (WACS). 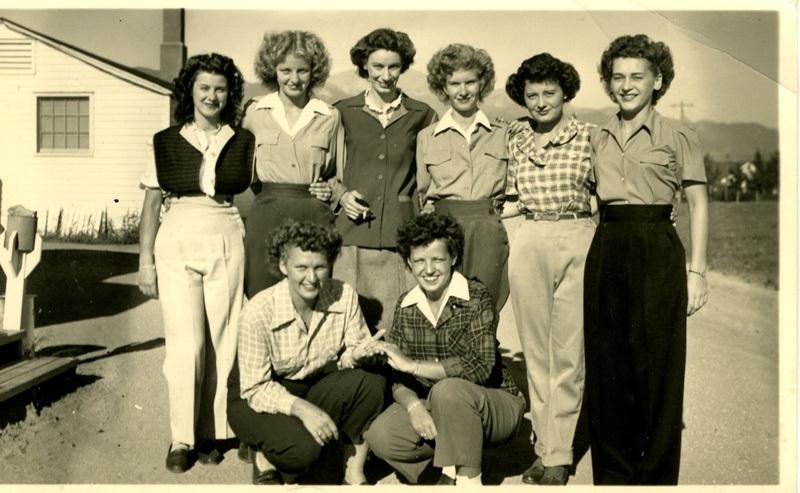 After the war she worked in factories and canneries (among other jobs) before earning her teaching credentials and becoming an elementary school teacher. 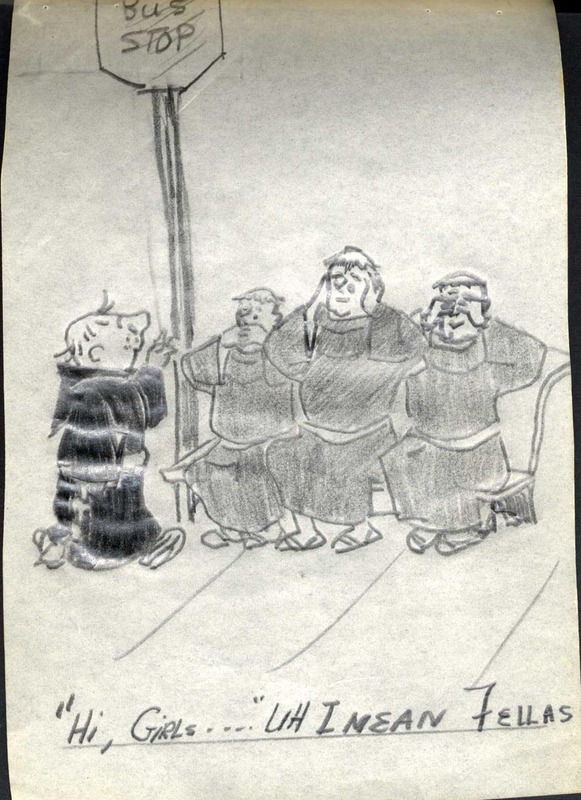 Harder was interested in spirituality and wrote a number of small essays on the subject. 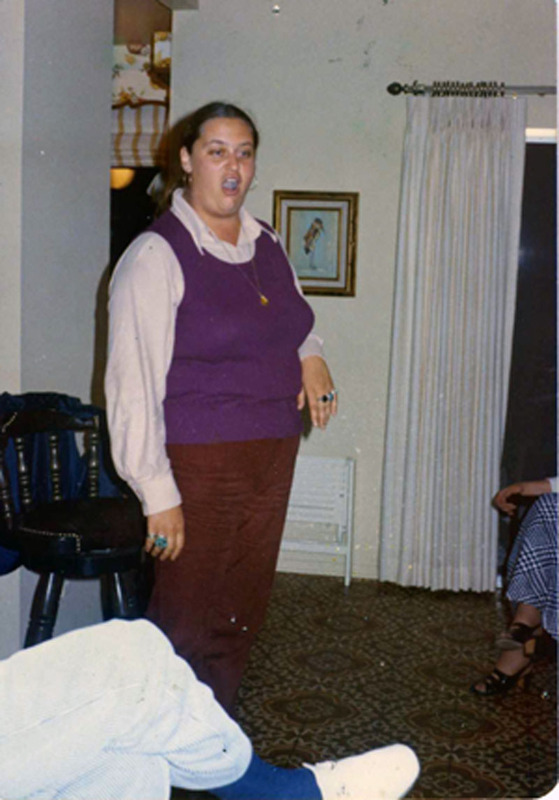 She also helped organize a NOW chapter in rural Nevada in the early 1980s. Harder died in 1984 in the Bay Area. 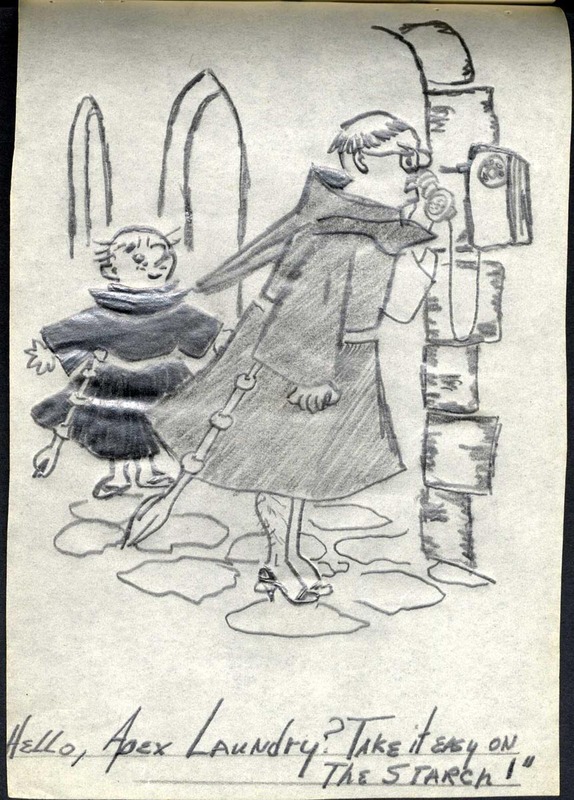 Her collection is a rich documentation of her life and includes correspondence, lots of cool photographs, poetry and prose, fragments of a memoir, materials regarding her military service and NOW, financial records, ephemera, audiotapes and some personalia. 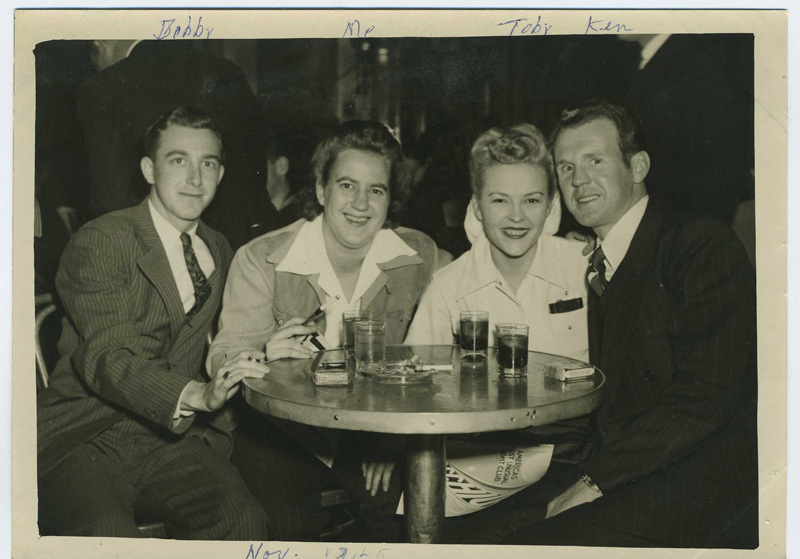 Most of the photographs are unlabeled, and it would be great fo find someone who could identify the subjects! 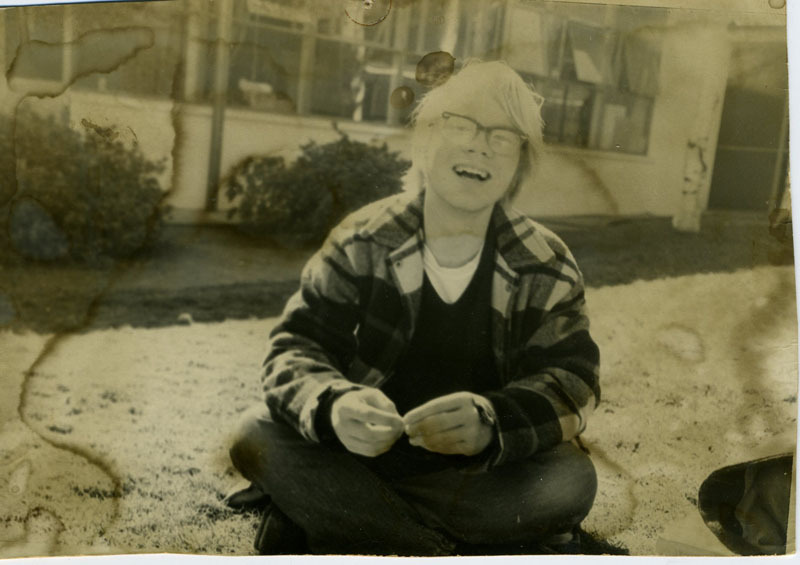 The John Teamer papers (2005-04) document the life of a gay African American public high school science teacher and civil rights and AIDS activist who was born in Asheville, North Carolina and lived most of his adult life in San Francisco. 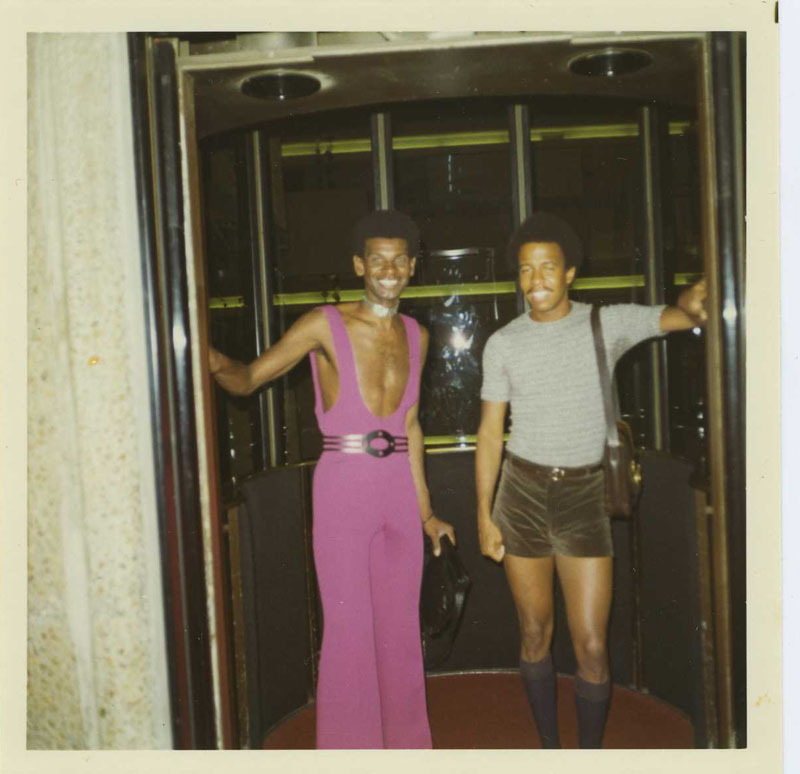 The collection is especially rich in documentation of Teamer’s involvement in the National Association of Black and White Men Together (NABWMT), and his life as a gay man in San Francisco from the 1970s to the 1990s. 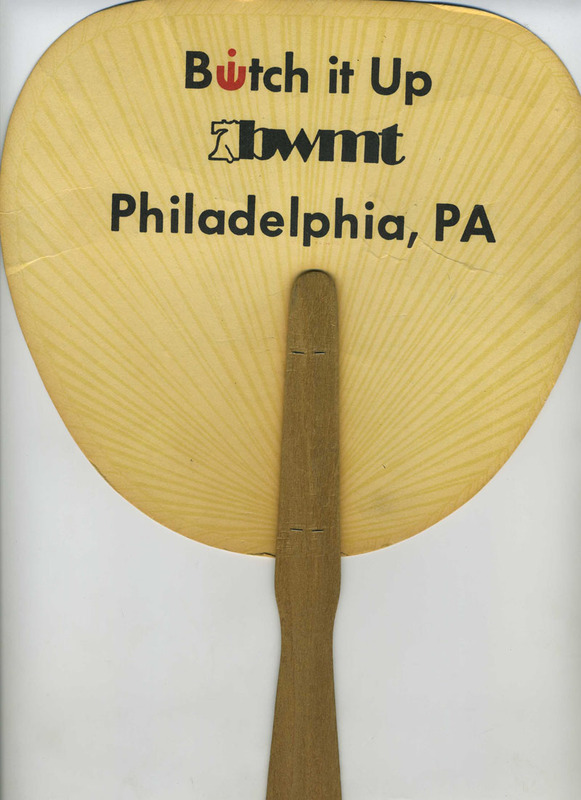 Teamer served on the Boards of many organizations, including the Black Coalition on AIDS and the Gay-Lesbian Tennis Association. 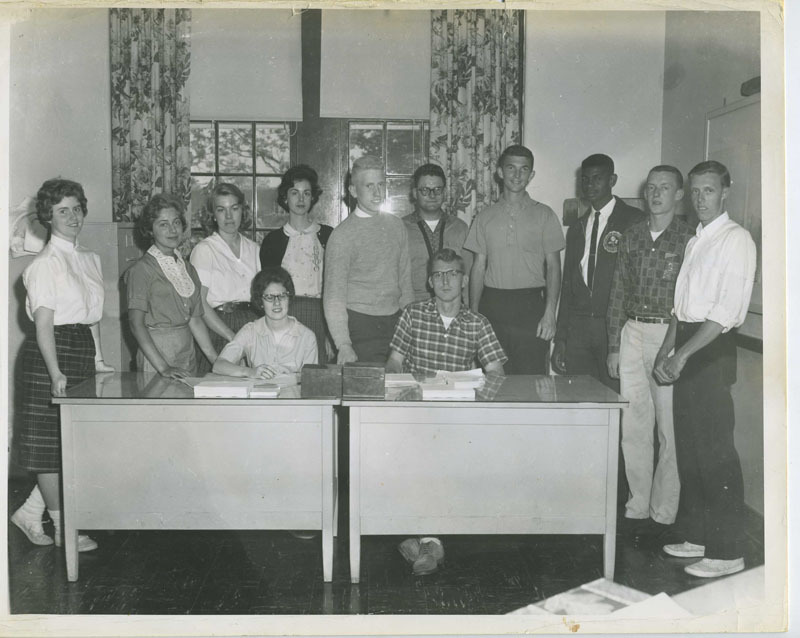 His papers include organizational records; personal correspondence; photographs of friends, family and events that date back to the 1940s; and personalia, including his high school and college yearbooks. 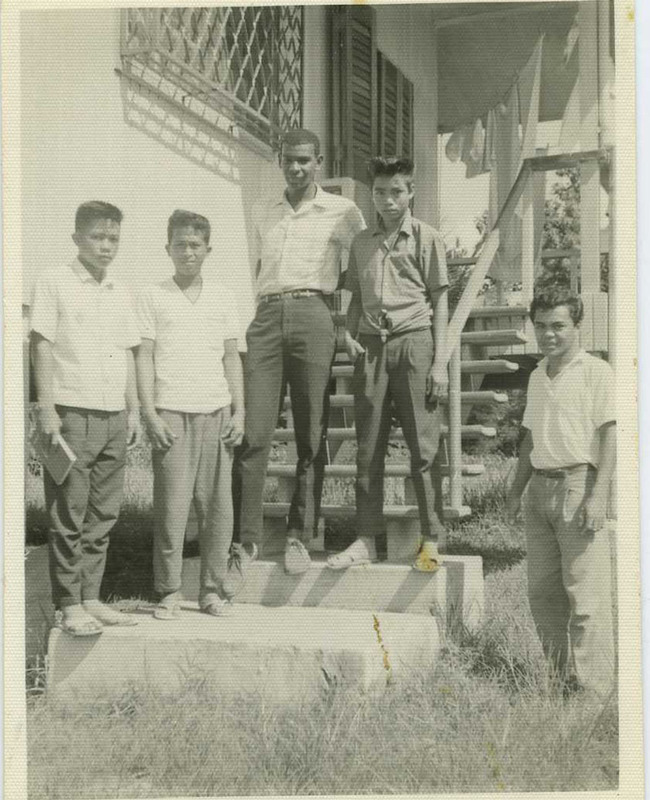 Of particular interest are photographs, correspondence and ephemera from Teamer’s time in the Peace Corps in the Philippines, from 1963-1965. A very small portion of the collection documents the political activities of Teamer’s partner of 12 years, Michael C. Foo (1944-2004). 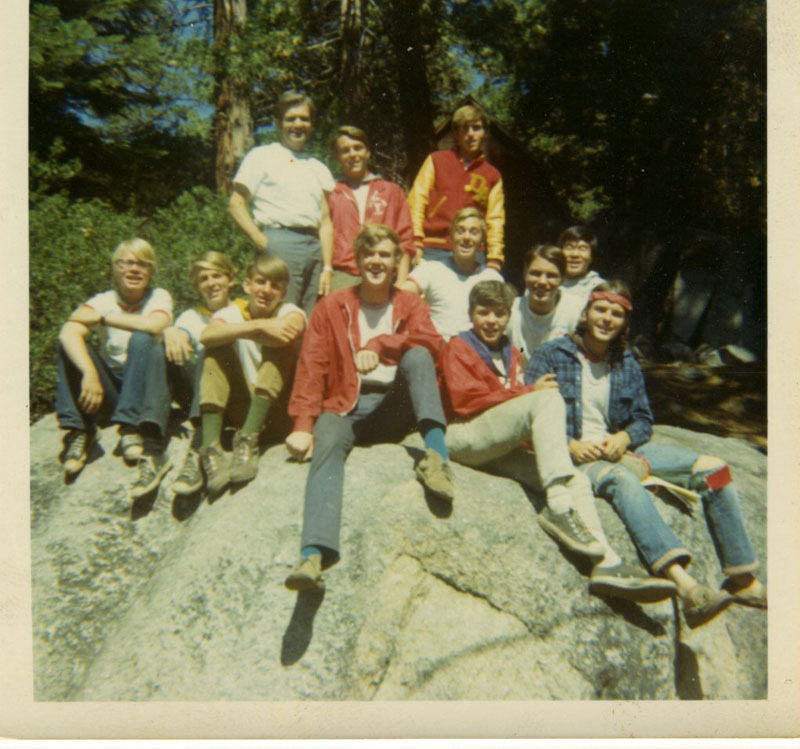 Here are a few glimpses into John Teamer’s life.